The company has set its footprints offshore in installing solar PV technology in the oil refineries of Brunei and pipelines, Abu Dhabi. Our track records in the industry, have enabled us to facilitate such power saving options at remote locations in the sea and the desert where power management issues are of prime concern. 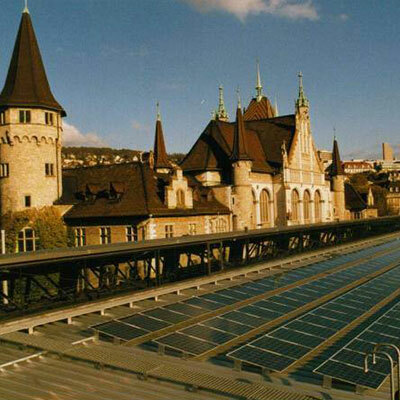 The main railway station in Zurich is a major railway hub serving close to 3000 trains per day. The SPV installation has enabled efficient power management in one of the busiest train stations in the world. 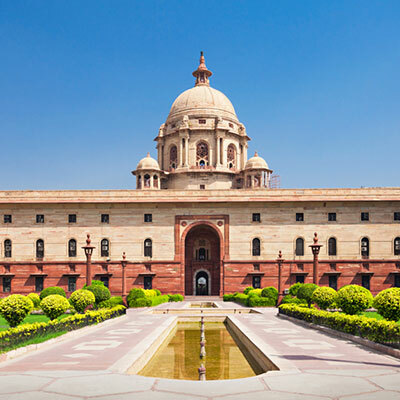 Apart from handling load issues, it has also helped regularize customer demands on higher number of kiosks and round the clock service counters. The Gelre Dome is a football stadium in the city of Arnhem, Netherlands with a seating capacity of close to 40000 people. 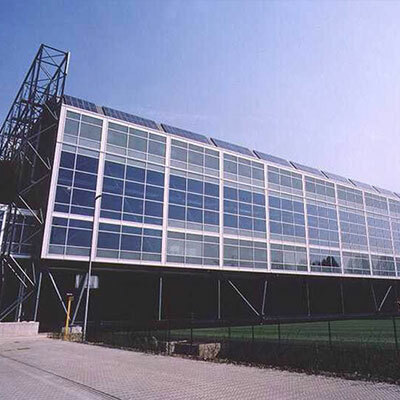 It is one of the largest built stadiums in Netherlands and reputed for incorporating all modern technologies in its design framework including the Solar PV installations. The SPV installation has successfully helped manage load issues during sport and concert day events. The installation has therefore led to effective resource management and also set standards for similar installations worldwide. 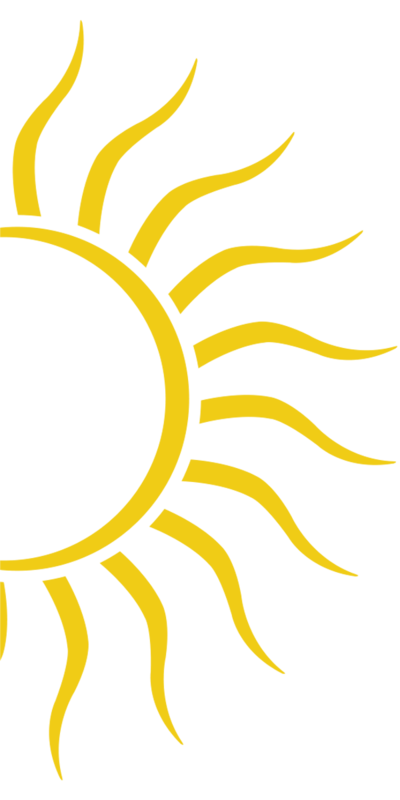 Founded in 1942, Supreme is an acknowledged leader of India’s plastic industry. They have 25 advanced plants with an asset base of Rs.2500 Crores, powered by global technology leaders. Total income for the period 2017-18 was approximately Rs.5000 Crores. 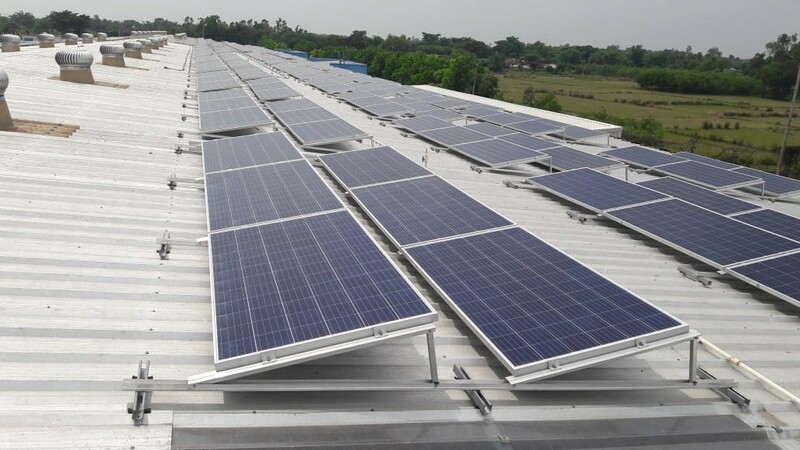 We have set up a 2.09 MWp grid tied solar power plant at their Kharagpur factory. Execution of this size of roof-top plant needs engineering expertise, which we have developed over the years. 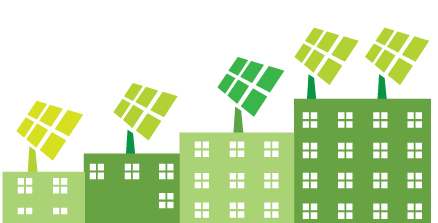 The annual generation from the power plant is estimated to be 30 Lac units leading to an estimated annual savings of Rs. 225 lacs from electricity bills. 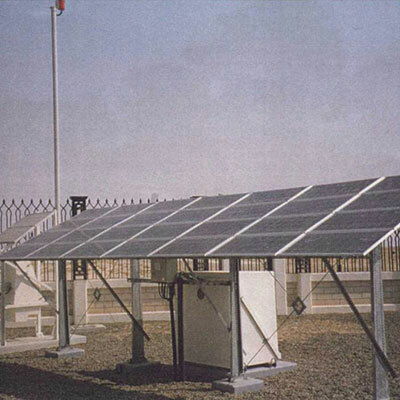 The solar plant has already reached its production stage. 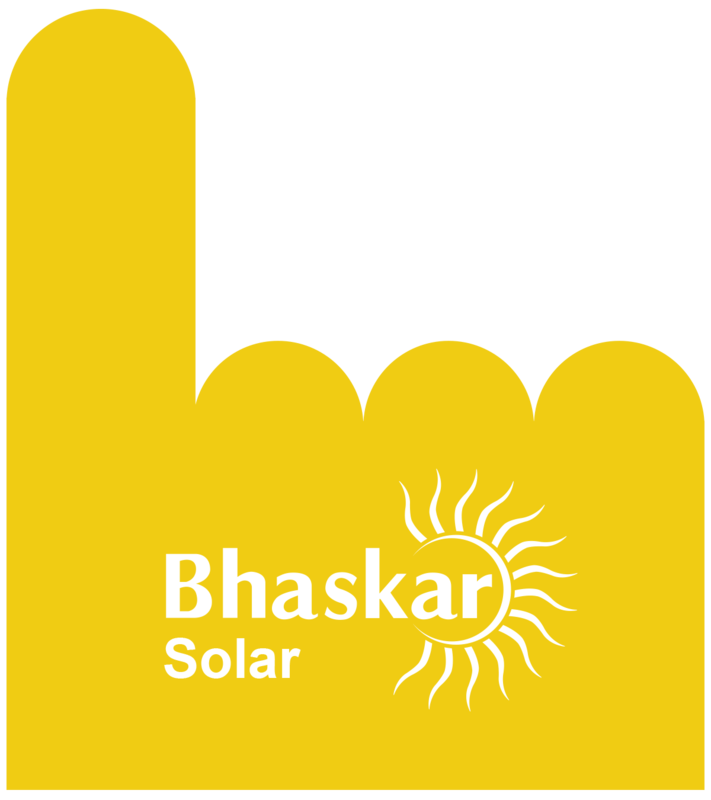 Bhaskar Solar has been chosen as one of the most reliable service providers by the GOI and the company has made SPV installation in the country’s most important building premises. Our range of clients and locations is a token of the reliability and quality of services we have been able to provide over a decade.